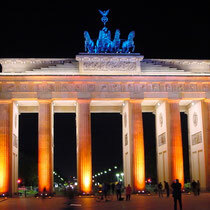 Berlin is the capital city of Germany and a major tourist and shopping destination. It is also well known for its diverse range of convention venues and media outlets. 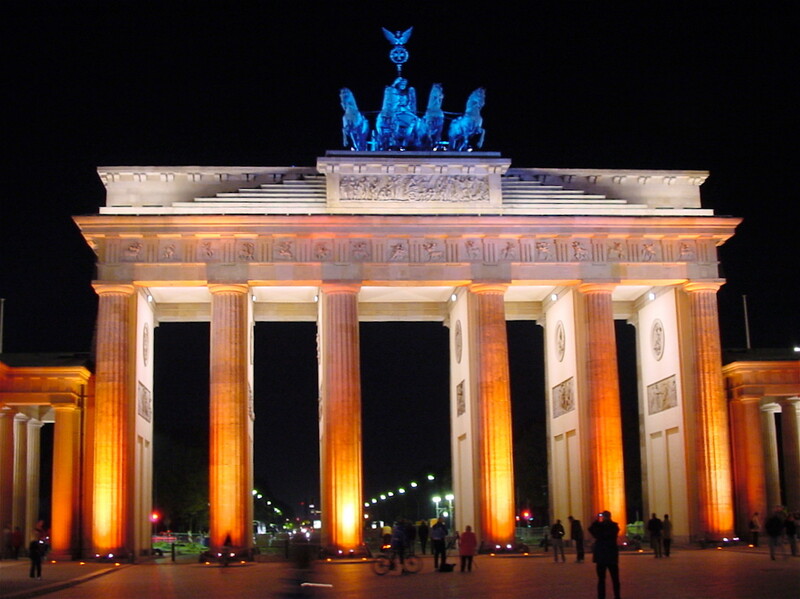 Berlin is home to some of the world's most prominent universities, theatres and museums. 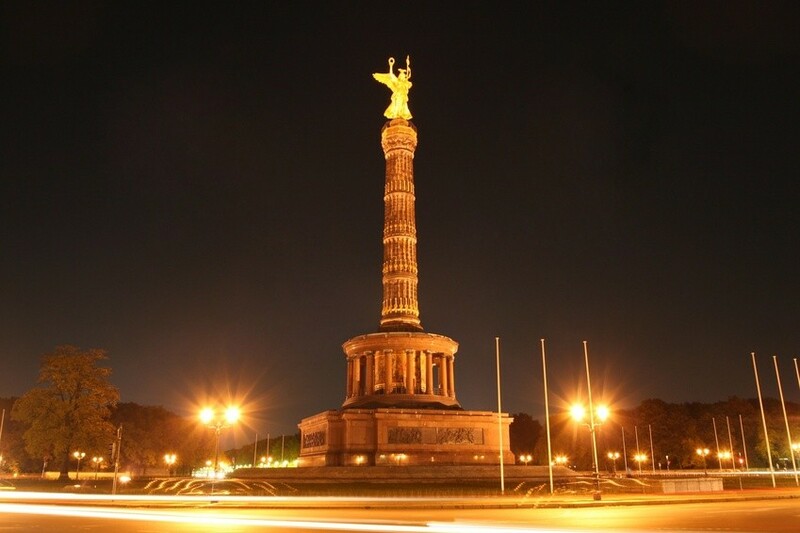 After decades of desolation caused by the Berlin Wall (1961 – 1989), Berlin now represents outstanding architecture, culture, history and a modern shopping world reaching from the west to the east of the city, embodying the spirit of reunification of the once divided Europe. 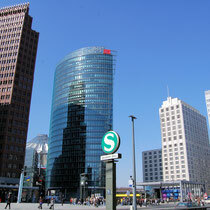 Berlin can be reached via two international airports: Schönefeld and Tegel. The city serves as an important junction of national and continental transportation and is a hub for the Intercity train network. 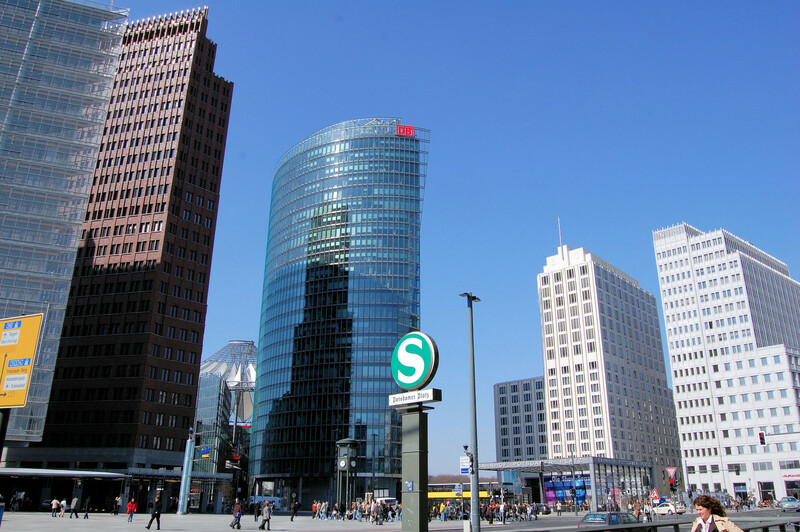 The city centre can be divided into three areas: Western Berlin with the shopping street Kurfürstendamm and Gedächtniskirche, Berlin Mitte with Potsdamer Platz, Berliner Dom, Hackescher Markt, Alexanderplatz, the Reichstag (the German Parliament), Brandenburger Tor and the boulevard Unter den Linden and Eastern Berlin which begins beyond the Alexanderplatz. 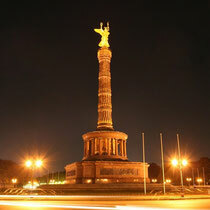 A tour to get to know the city should include Berlin’s history, new and modern districts of Berlin and interesting highlights like the Museum island, Alexanderplatz, Unter den Linden where many famous 5 star hotels are located, Potsdamer Platz, Brandenburger Tor, Reichstag, Gendarmenmarkt, Checkpoint Charlie, Kurfürstendamm, and Nicolai quarter – to name just a few. 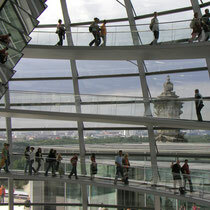 Berlin is a city of museums. Over 170 museums house history, art and knowledge, creating a unique museum landscape. Activities in Berlin can be as varied as the city itself – visitors may enjoy dinner cruises on the river Spree, a visit to the castles of Charlottenburg or Sanssouci (Potsdam), the shopping pleasures of the Potsdamer Platz, Friedrichstrasse and the KaDeWe or driving around in an original Trabi (car) from the earlier East Germany. Restaurants, Kneipen (pubs), Cafés or Bistros offer local specialities like the Berliner Currywurst (curried sausage), Buletten (meat balls) or other German and international cuisine. 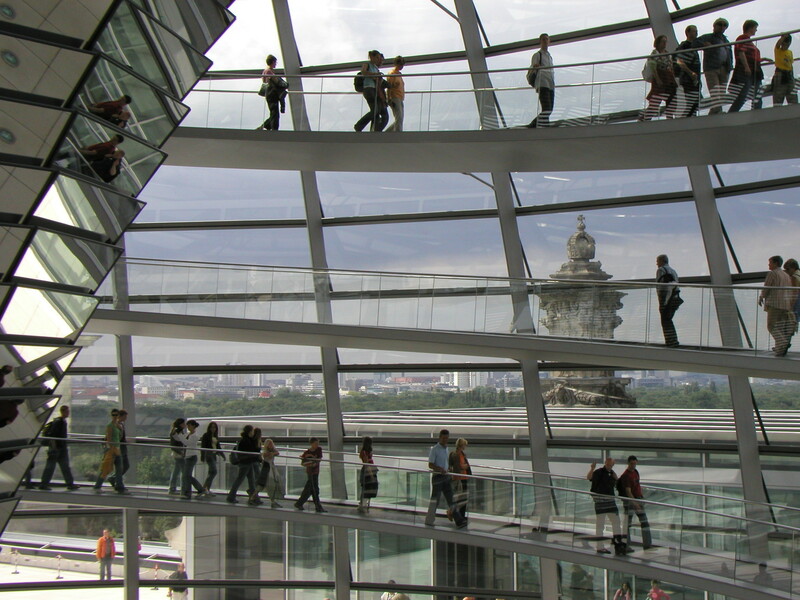 Not only is the choice of restaurants immense, but also their location, ranging from on top of the Reichstag to along the banks of the river Spree or into the midst of the thriving city quarters.